With the global economy deteriorating every day, it is no wonder that a lot more people are being scammed or conned out of their hard earned money. Most tricksters will prey on the fact that you’re vulnerable and uncertain about your future financial stability, this is when they will offer you an opportunity to double or even triple your savings. All these promises come with the simple assurance that you do not even have to leave the comfort of your home and you can transact online. 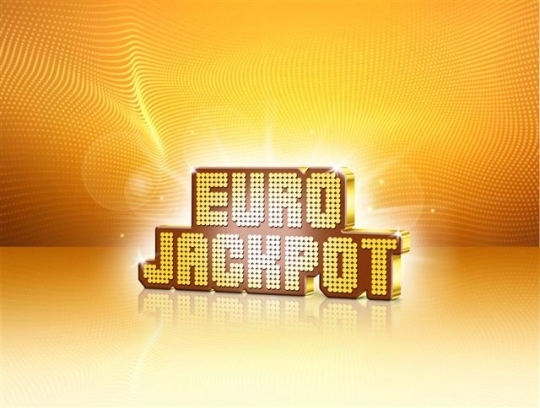 This is not uncommon as most people play lotto online. What you need to look out for are promises and assurances of your money back. Secondly, being approached by a stranger in their personal capacity coupled with a sob story of how they have come across information that can enrich you. They may also tell you how they have learnt to manipulate the system and can do the same for you when you play lotto online. Usually, fraudsters like to target elderly people while selling them an opportunity to retire ’financially stress free’. They may also ask for your banking details and other sensitive personal information such as your personal identification number, with claims of holding a senior position or title to increase your confidence in them. This July a multimillion dollar lottery scam in Jamaica got more twisted when it became apparent that elected government officials may have participated in the orchestration of international fraud. Jamaican police officers arrested Kingston Deputy Mayor, his two sons and The St James Councilor. These high-profile arrests came within months of a new government task force launched in April to fight proliferating lottery scams that had made Jamaica a center for international telemarketing fraud. At the launch, a senior Jamaican official told the press that at least 30,000 calls were being made daily in the United States from Jamaica attempting to defraud American citizens. Conservative estimates put the annual take from Jamaican scams at A RIDICULOUS $300 million, up from about $30 million in 2009. This upward trend was noted from the time Jamaica became a regional leader in customer service call centers with many of the fraud phone calls emerging from Montego Bay where many legitimate call centers are based. This just shows that no one is exempt from being scammed or being a fraudster. Don’t be fooled by a pretext that someone is legitimate. So when you want to play lotto online, try and log onto a reputable site. These sites require that you register yourself and they have certain security measures to protect your personal information. Of course you will need to show that you’re above eighteen years before they even let you get started. Checks and measures that sometimes make you want to sigh in desperation are good as they give you the confidence in knowing you are safer than elsewhere. 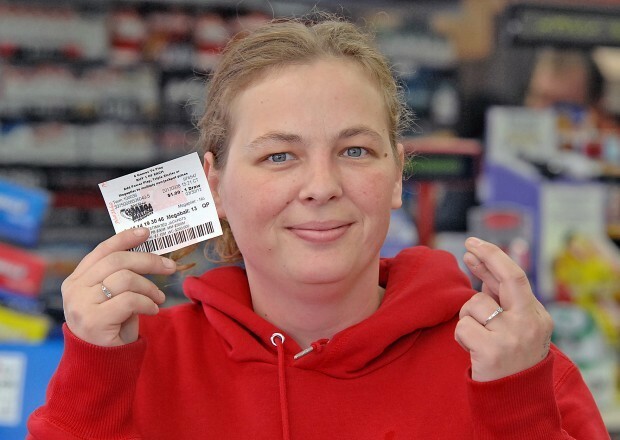 Always play the lottery at legitimate online lottery sites! 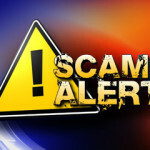 Check out The threat of Jamaican lottery scams now.